Looking for Piano Lessons, Highland Park, IL? Considering that Piano Power’s founder is a proud product of Highland Park Hospital, it’s no wonder that Piano Power considers Highland Park home. It’s the site of our long-running recitals! Why is it great to be a music student in Highland Park? Highland Park’s iconic Ravinia Festival keeps our students (and their families) inspired all summer long. One Piano Power student was accepted into Ravinia’s prestigious Steans Music Institute! Highland Park students can also enjoy the concerts on downtown’s Port Clinton Square, and dance classes at the North Shore School of Dance. Our private lessons are appropriate for pianists aged 5 to 105. For students younger than five, we’re happy to discuss alternatives to private lessons. Somewhere around age 5, a combined increase in finger strength, reading ability, and concentration makes a student ready for private lessons. Read more about the best age for a kid to start private piano lessons. Read why you’ll never regret taking music lessons as an adult. Your piano teacher will work with you to create a practice plan that works for your student’s schedule. The single most important element of piano practice is regularity. We know our students are busy! But devoting even a modest amount of time each day to piano practice produces much better results than relying on weekly “cram sessions.” Ideally, your student will make piano a regular part of his or her day. Read teacher Adrienne Schroeder’s amazing advice on how to practice. We recognize that not all of our students have pianos in their homes. We are happy to conduct lessons on digital pianos as well. Unlike a keyboard, a digital piano has weighted keys that provide the feel and touch of a traditional piano. For many of our families, it’s the perfect solution. Learn Abraham’s secrets for buying a piano, both digital and acoustic. If your student has been receiving piano instruction with Piano Power for three months or more, he or she is invited to participate in our annual spring recital. Held in April, the recital is a wonderful, low-key way to celebrate your student’s achievements. Our pianists perform a huge variety of repertoire — from classical to original compositions to Top-40 radio hits. Read more about what makes Piano Power recitals so cool. We’re ready to match you with a great piano teacher! 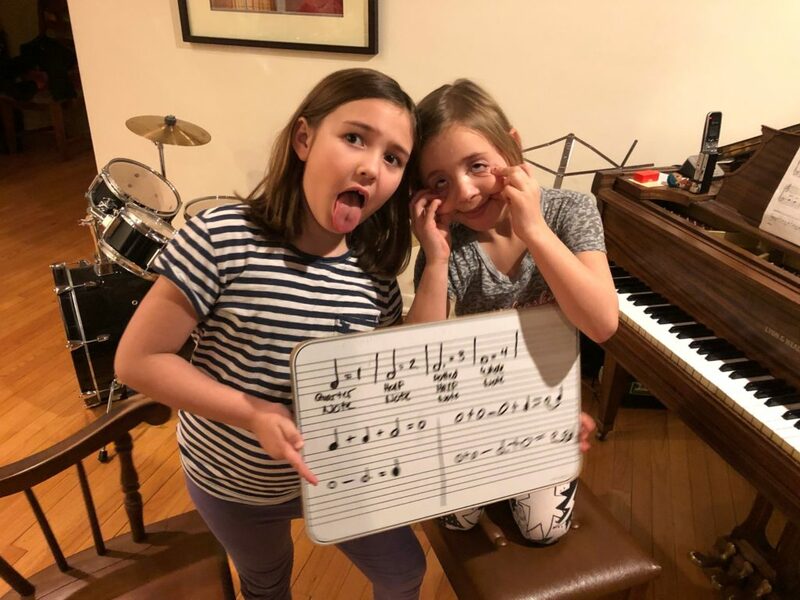 We’d love to talk more with you about our terrific Highland Park piano teachers, and how to get the most out of your piano student’s experience. Our abiding goal is that our students develop a lifelong love of music. Ready to connect with a teacher today? Ready to take the next step? Enter your details in the form below to connect with a Piano Power instructor today! Prefer to schedule a phone call instead? Click here. A flexible approach that allows students to play what they want, a focus on original composition, and an emphasis on fostering a lifelong love of music. We’ve curated a team of instructors who are fun, engaging, creative, and committed to music education. We’re always on the lookout for dynamic instructors who are passionate about teaching and the importance of music education.